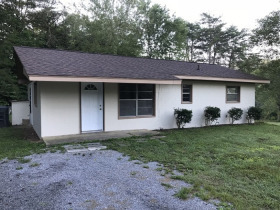 IT'S TIME FOR ANOTHER MCCARTER AUCTION MULTI PROPERTY ABSOLUTE AUCTION! 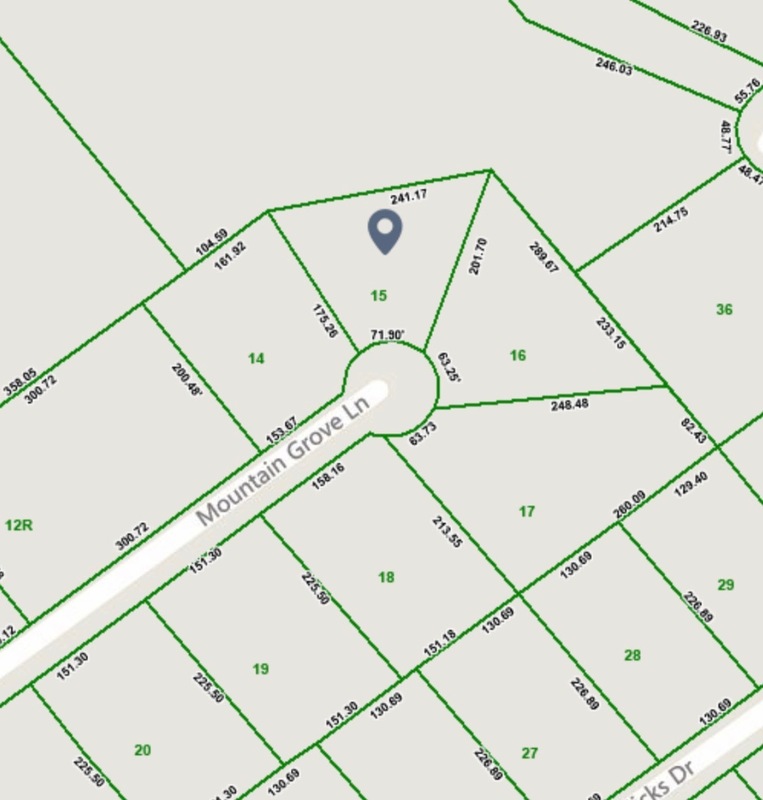 LOTS 428, 429, AND 430 OF STONEHENGE SUBDIVISION ON SILVER STONE WAY. INCREDIBLE LOCATION JUST A MILE OFF THE PARKWAY IN PIGEON FORGE OFF WEARS VALLEY! 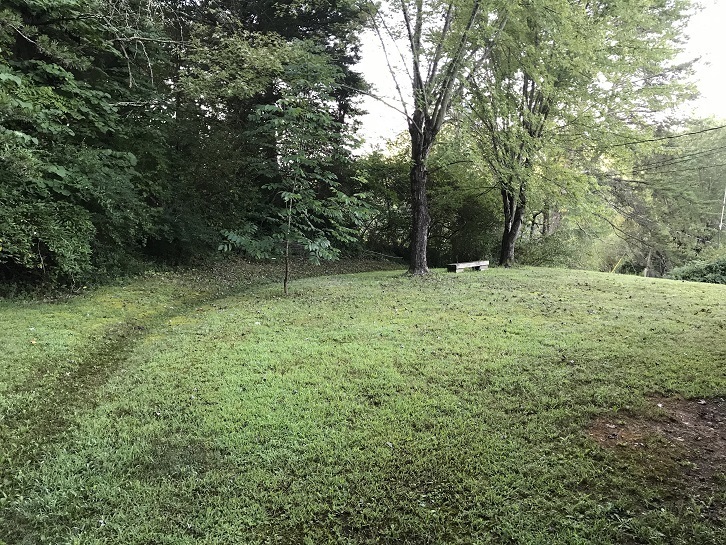 ALL 3 LOTS HAVE WATER, SEWER AND GAS AVAILABLE. 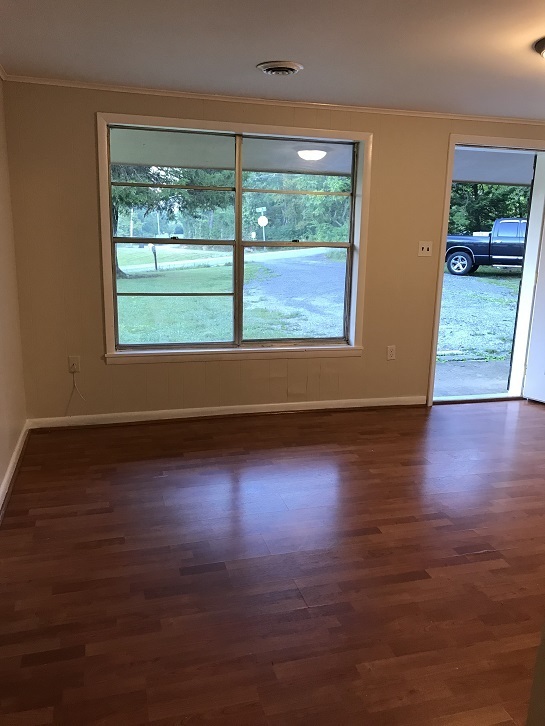 VERY NICE CABIN COMMUNITY, SUPER CONVENIENT LOCATION. 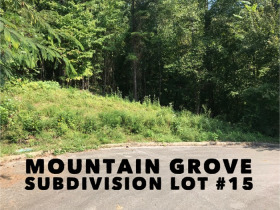 LOT 15 OF MOUNTAIN GROVE SUBDIVISION, NICE BIG 1/2 ACRE CUL-DE-SAC LOT LOCATED IN SEVIER COUNTY NEAR THE FRENCH BROAD RIVER AND SEVEN ISLANDS STATE BIRDING PARK AND A SHORT DRIVE TO JOHNSON UNIVERSITY. UTILITY WATER AVAILABLE. 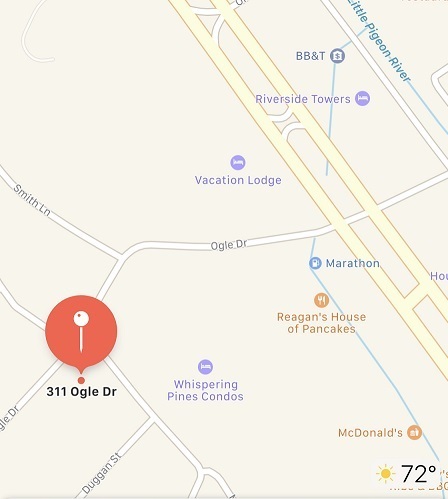 SHAGBARK HAS MANY PERKS: 24 HR, 7 DAY A WEEK GATED SECURITY, CLUBHOUSE, TENNIS COURTS, SWIMMING POOL, WALKING PATHS, RV PARKING, AND MORE!  ALL ONLINE BIDS ON THIS AUCTION START WEDNESDAY, OCTOBER 10, AT 10:30 AM EDT AND WILL BEGIN ENDING ON TUESDAY OCTOBER 16 AT 2:00 PM EDT. Closing on all Real Estate will be on or before 30 days from OCTOBER 16, 2018. All properties to be sold in “as is” condition with no guarantees or warranties expressed or implied. Please rely on your previous inspections of all properties. 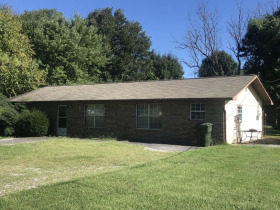 Copies of survey and any other paperwork pertaining to the properties are available online. 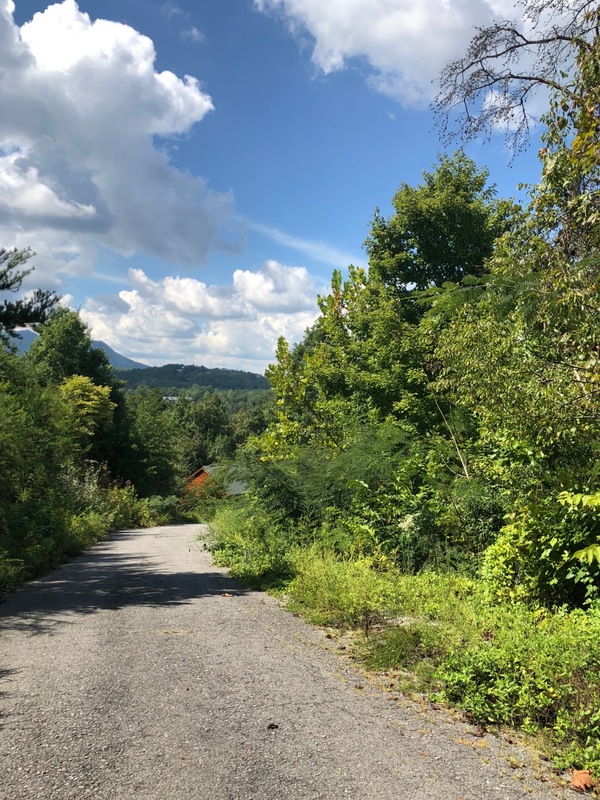 Please note that Johnson Murrell & Associates will be the exclusive closing agent for all transactions EXCEPT Shagbark Subdivision lots which will close with Kizer & Black of Maryville, Tennessee. ALL PERSONAL PROPERTY LEFT AT HOMES NOT REMOVED BY CLOSING REMAINS WITH THE PROPERTY. PLEASE MAKE NOTE ABOUT SHAGBARK LOTS. 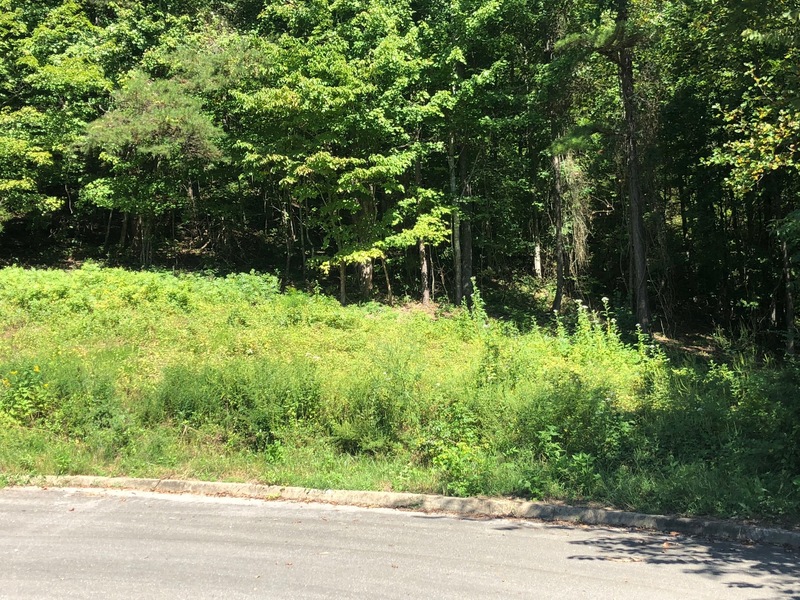 NO NEW SURVEYS AVAILABLE, Neither McCarter Auction nor Shagbark POA can or will guarantee approval for any lot or tract sold. You are buying at ABSOLUTE AUCTION and AS IS. 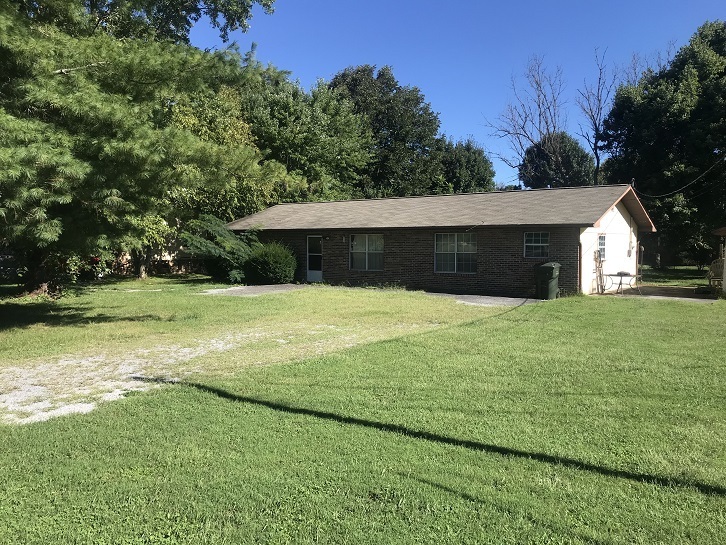 Shagbark Property Owner's Association as expressed that, if any approval issue may arise, they will work with the buyer as best as they can but still cannot guarantee ability to build on any lot. Buyer is responsible for HOA dues and obtaining new survey for approval. Shagbark HOA dues are $295 per lot, per year, or $750 with home.Shagbark also offers RV parking for $50 per month.